Hey guys! Long time no write! I’ve just been busy on the last few weeks before the Fall semester starts. I’m really heavy into snail mailing right now and recently got in the latest stamps. The Pet ones are so cute! The last ones I’m waiting for are the Star Trek ones. They didn’t wow me as much so I didn’t wait for that pre-order to become available when I placed my massive order. 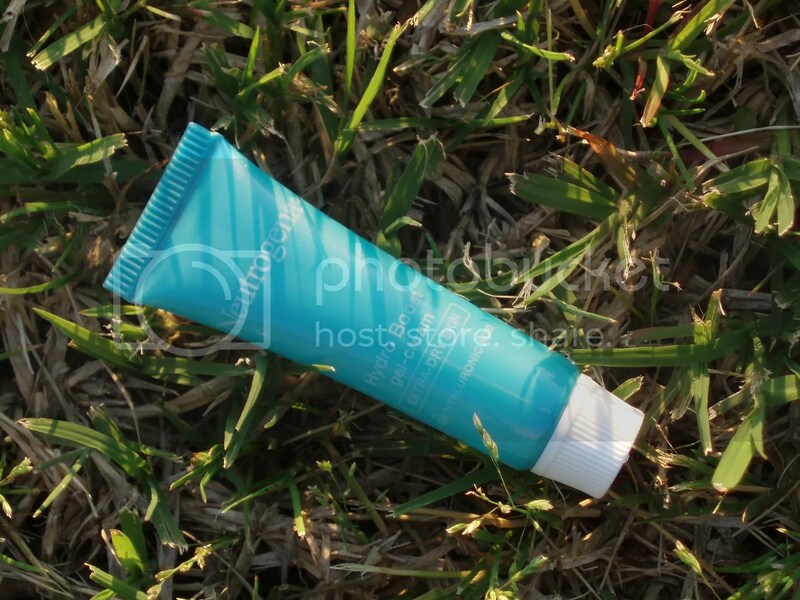 Today’s post is on something I got from my latest Influenster Vox Box. 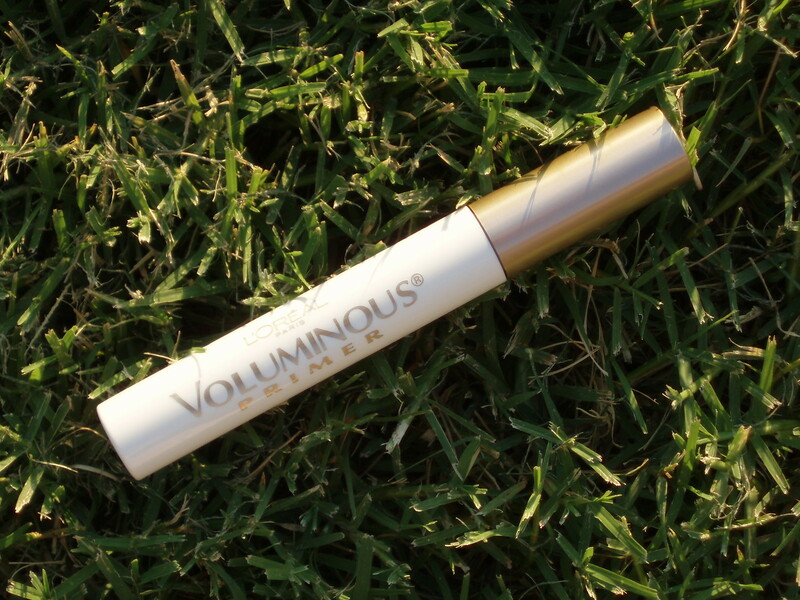 Here’s L’Oréal Voluminous Lash Primer. PRO TIP: APPLY PRIMER THEN MASCARA TO ONE EYE AT A TIME, BEFORE THE PRIMER DRIES. What I love about this product? I love that the tube is the same size as the mascara they’re promoting to use with this. The OCD in me is very pleased with that. 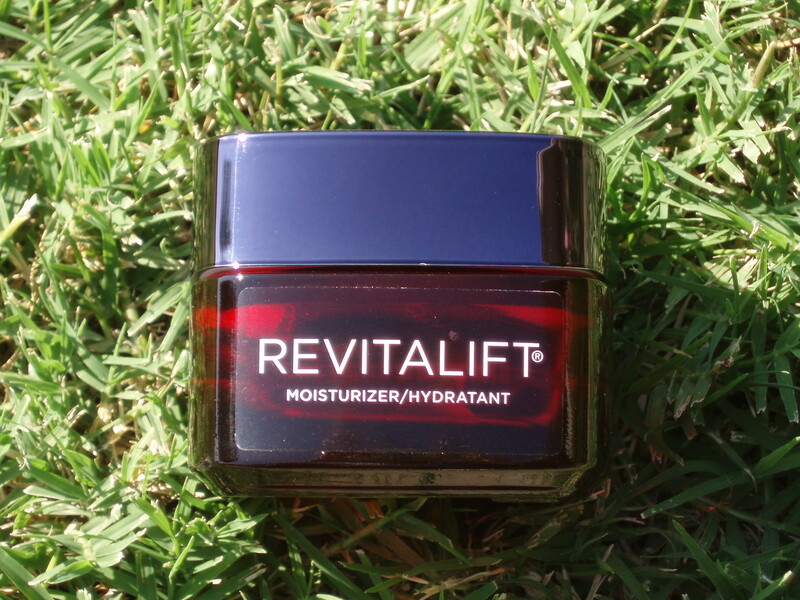 I also love that the formula is very easy to work with. Just following the directions yielded great results. 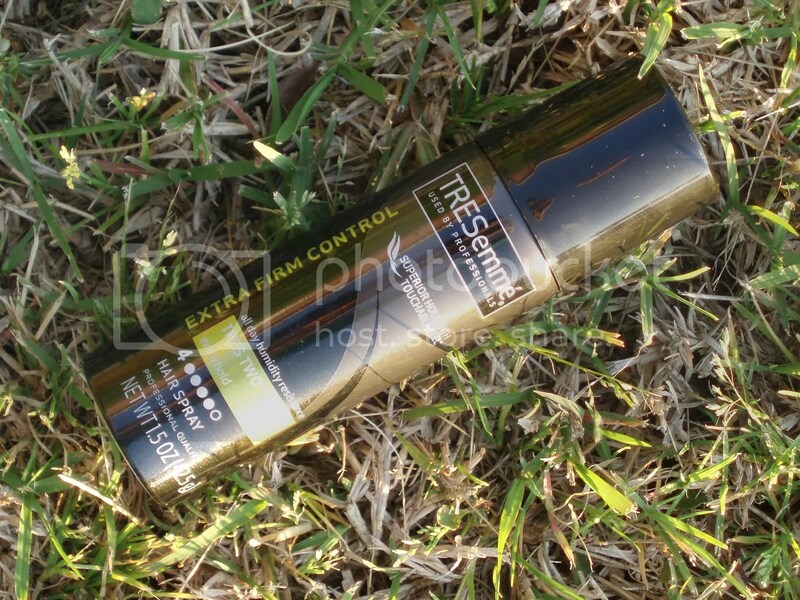 I was able to see a big difference consistently with using this product. My co-workers noticed the difference and so did my husband. Work fast and with a light, steady hand. Note that the formula is white in color. I haven’t had a problem with that but if you apply mascara too light the white may peek through in that case. What I don’t like about this product? If you get heavy-handed, you might end up with clumping and the spidery lashes effect. 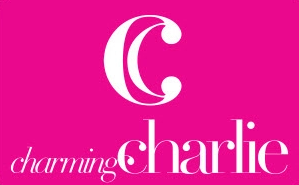 I find that the more I use it though the better I am at gauging how to apply it for best results. Everything came in a black reusable sturdy cardboard box. Everyone else I know that got this received the same exact things in it. I was excited to see the hair products the most. The first item I’ll end up using is probably the Neutrogena Hydro Boost Gel Cream. I got 5 things for $5 shipped, which is really good. There’s also a $3 off $15 on beauty purchases at Target coupon included in the box, which makes this deal even sweeter. I hope none are damaged as the dry shampoo I got with last year’s box was a dud. It wouldn’t spray anything at all so it must’ve been damaged during shipping or something. Stick around for some reviews (eventually) on some of these items. 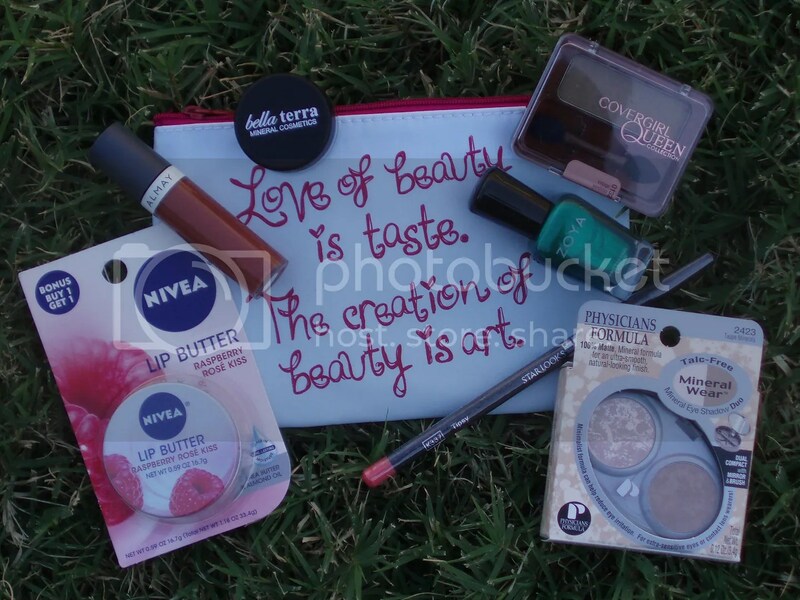 This is a recent goodie from my Walmart Winter 2014 Beauty Box. Out of everything I got from that box, this left the biggest impression on me. 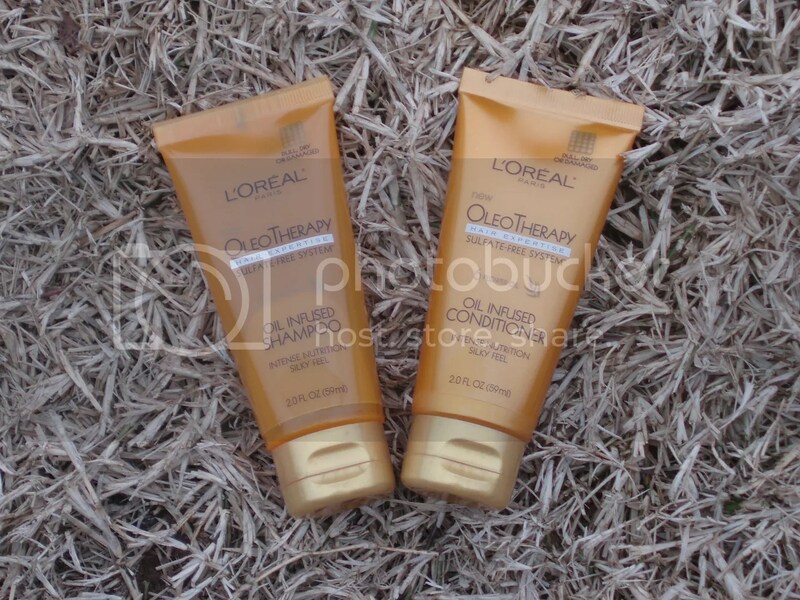 Here’s my take on the L’Oréal OleoTherapy Shampoo & Conditioner. What I love about this product? At first, I put off using it because I thought it was just another shampoo and conditioner set. I thought that the oil infused aspect of this new line could be just a gimmick. I only got to try this recently and I noticed a huge difference in my hair. My hair suddenly has pretty decent volume. I honestly didn’t expect that at all especially with the oil infused part of it. I thought it might actually weigh my hair down a bit. The scent is pleasant for both shampoo and conditioner in my opinion. I know not everyone liked the smell on this as it’s less perfume-y I would say. It’s a cleaner type of smell. The texture is actually kinda thick. It squeezed out of the tube and all I can think of is it looked like hair gel. It performs like a champ for me both shampoo and conditioner. My hair is soft and I don’t have problems with the amount of moisture I get from it (hair’s not dry or oily). What I don’t like about this product? Nothing. I’d actually purchase this again unless my experience with this pair changes. 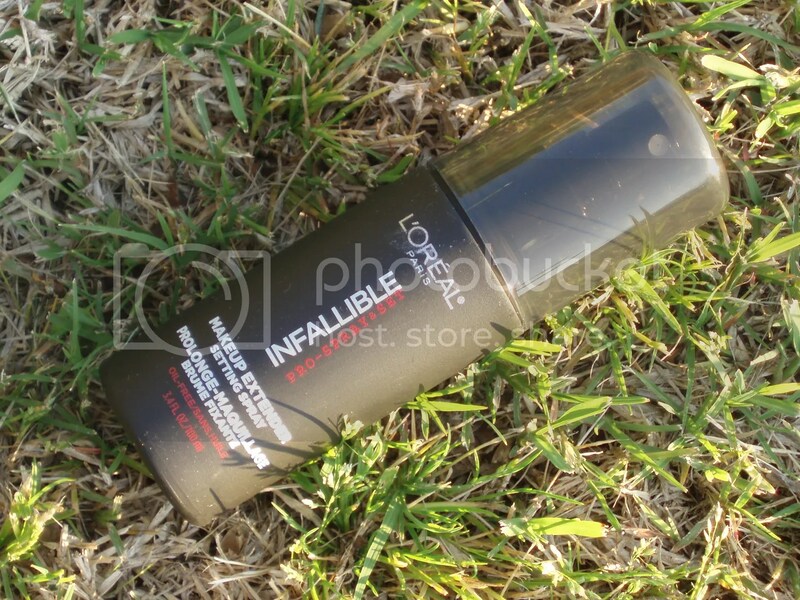 For more details on this and other L’Oréal products, visit their website here. 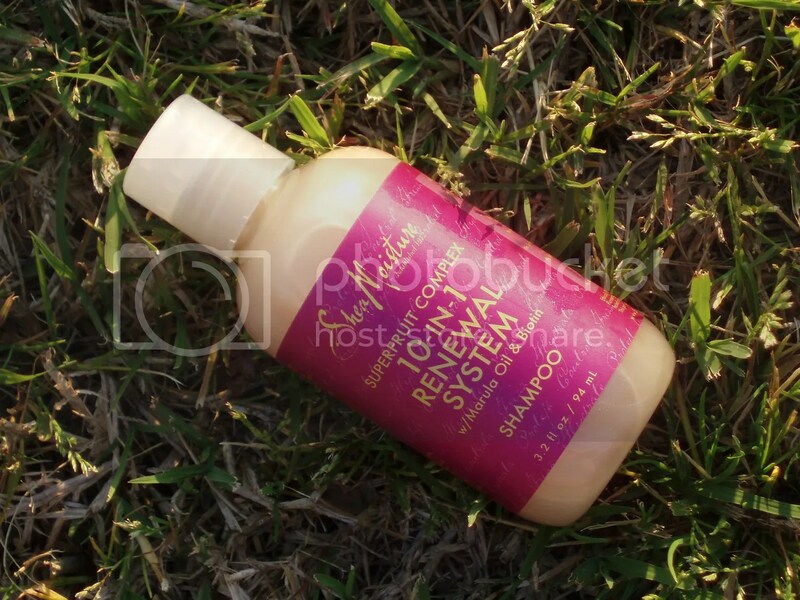 These are available at various retail and drugstores such as Walmart, Target, ULTA, CVS, and Walgreens. 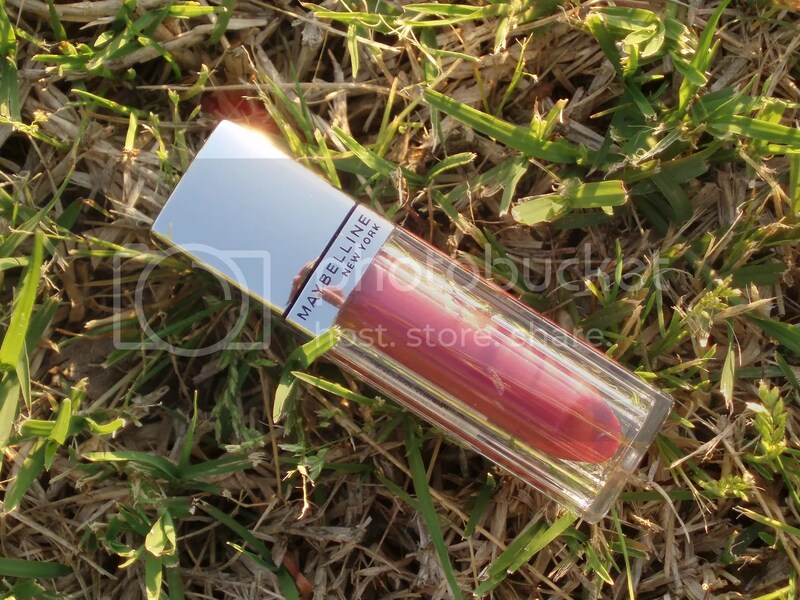 It is also available online at various websites that carry beauty and personal care products. I was trying to clean out some of the polishes on my coffee table at home and stumbled upon this beauty. 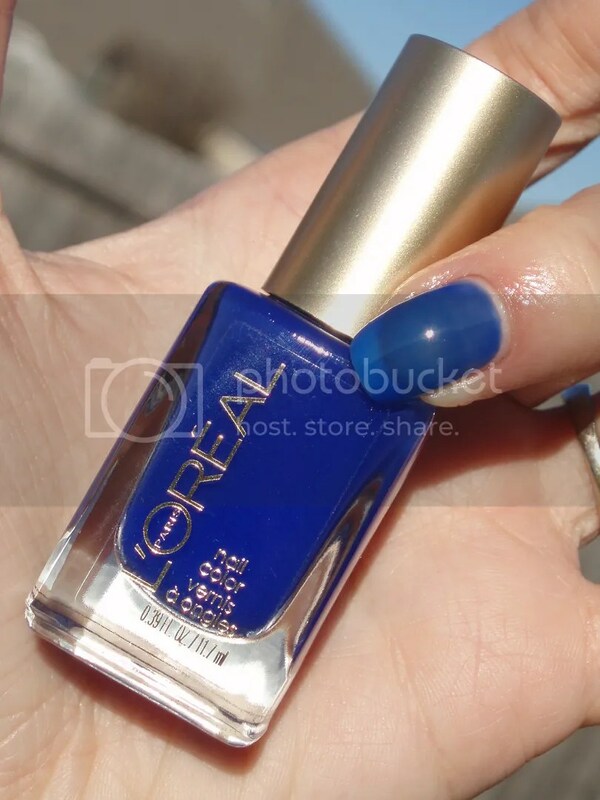 An online search confirms that this shade is from the L’Oréal limited edition collection called Miss Candy. This is the only one I have being that I remember picking this up on CVS’ winter clearance one year (last year I think). Here’s L’Oréal Miss Pixie. Miss Pixie is straight up a royal blue jelly. 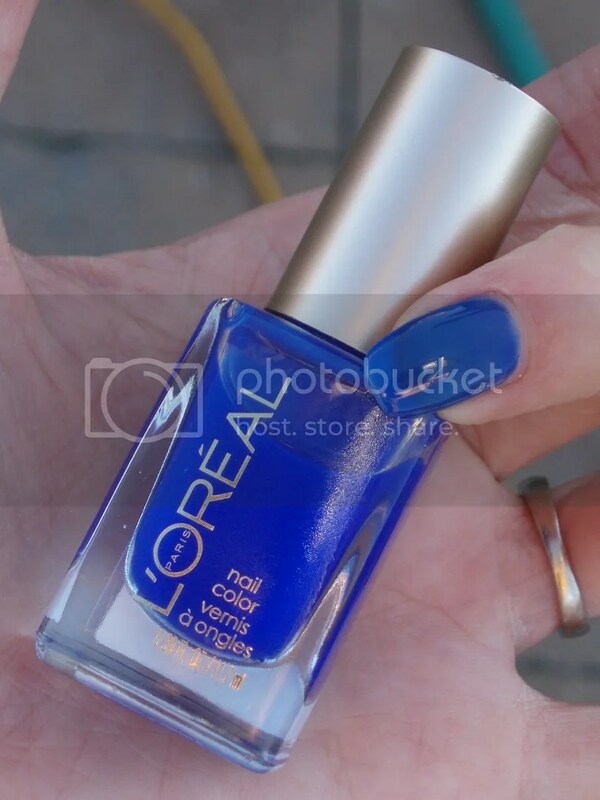 The formula is very easy to work with although I got worried when I saw how sheer it was with the first few coats. It’s easily buildable. Just make sure to let it dry in between coats. I did just that until I was satisfied with the color on my nails. 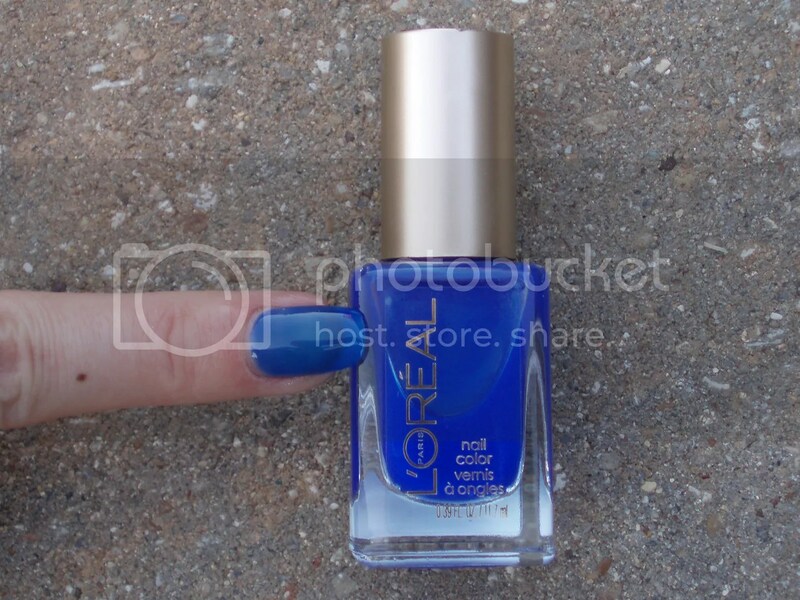 Shown is 5 thin coats with no top coat. 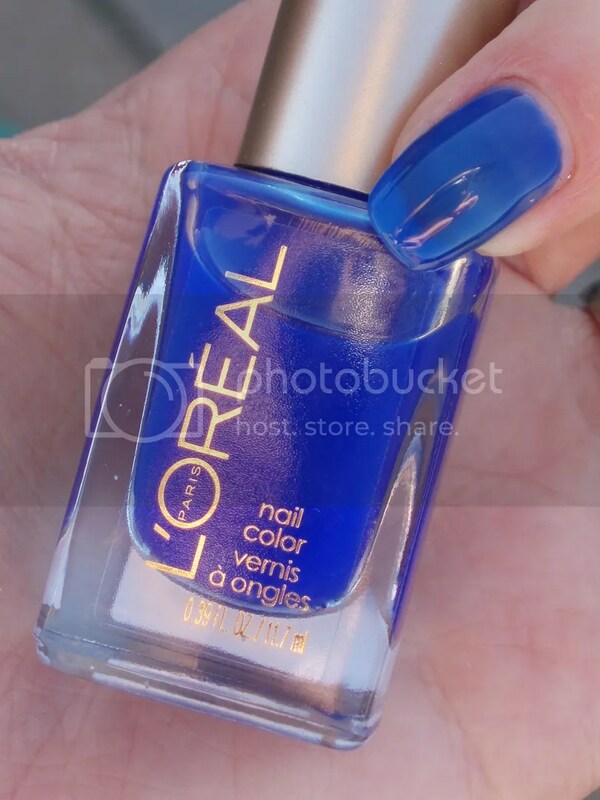 I haven’t tried using this in a jelly sandwich manicure but I have a lot of glitter shades that would work well with this!